The dust control is outstanding, and airborne particles are controlled more effectively thanks to the DustGuardTM system. And less dust means less cleaning elsewhere. 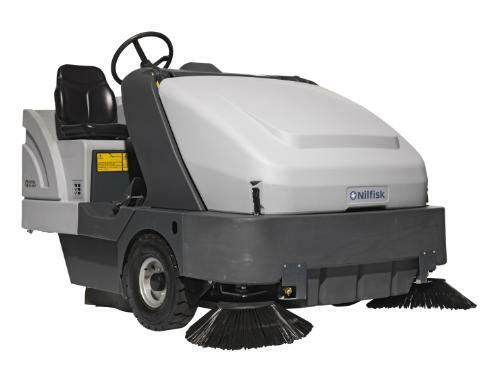 The productivity is excellent, thanks to a huge 900 mm main broom, a 1600 mm wide sweeping path, and the SR 1601s all around reliability for getting the job done quickly and well. A better design to reduce cleaning costs.